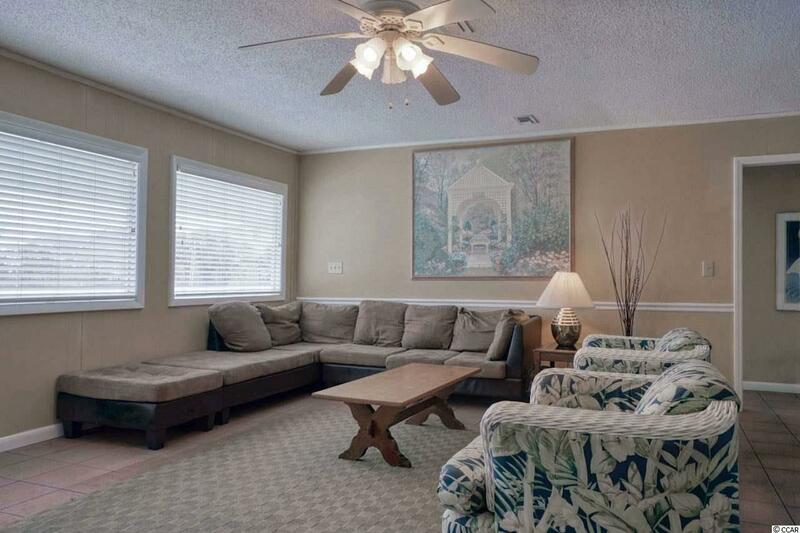 4702 S Ocean Blvd., Myrtle Beach, SC 29575 (MLS #1908528) :: Garden City Realty, Inc. 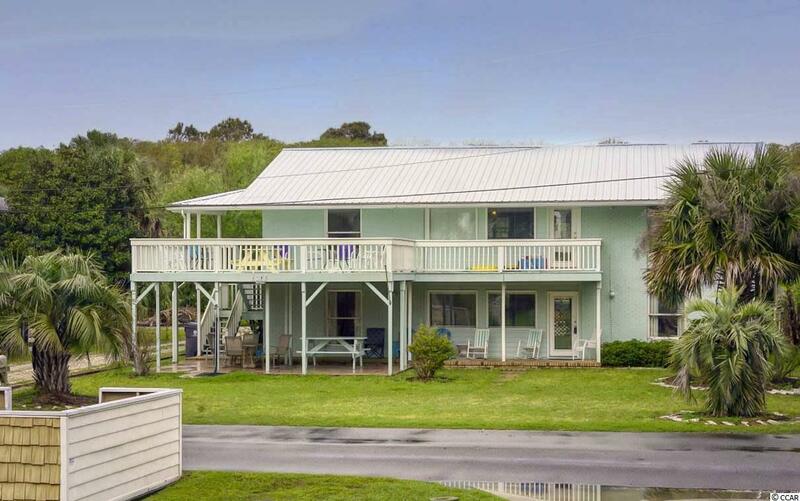 This 9 bedroom, 9 bathroom second row beach home in Long Bay Estates with NO HOA, provides plenty of room for an investor for rentals, or for a dream home across the street from the ocean. 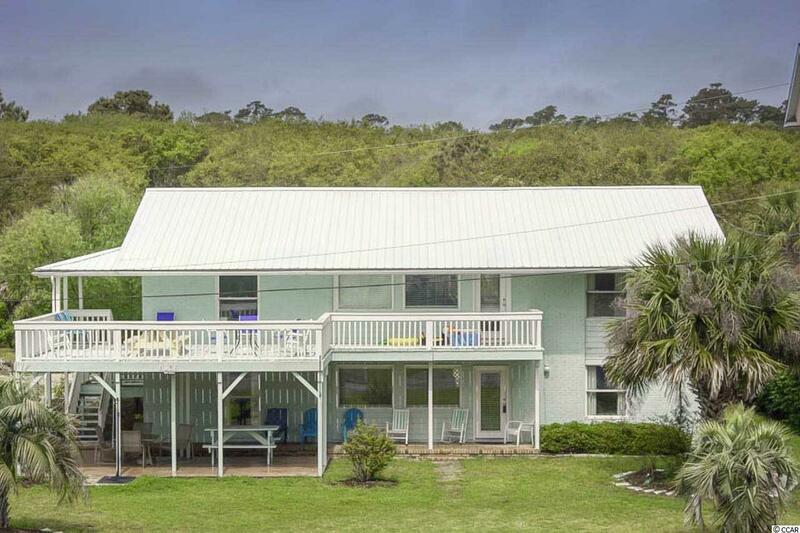 With an outdoor pool, multiple patios, balconies and decks to view the ocean and live the dream- you wont want to miss an opportunity to own this home. 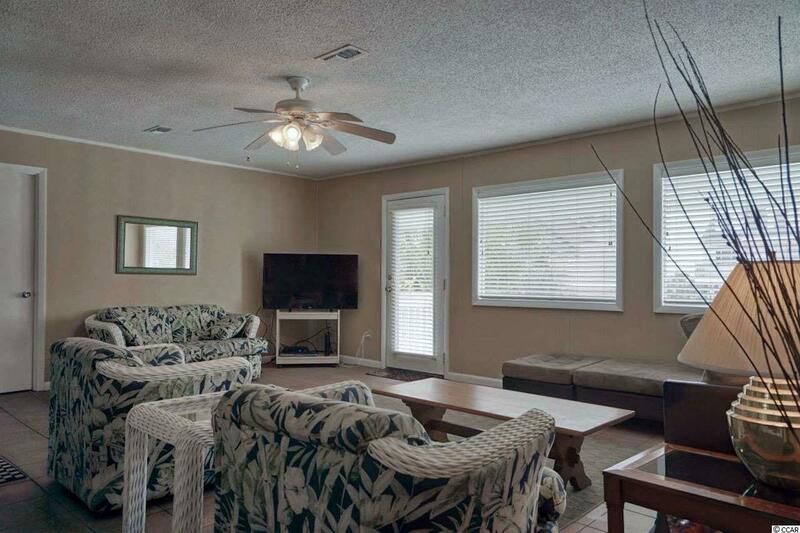 The current owners have had much success utilizing it as an investment property. The possibilities are endless! All measurements are approximate and not guaranteed. Buyer to verify.